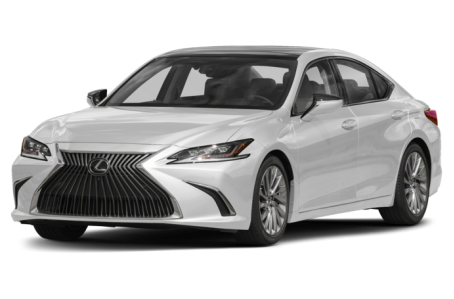 The 2019 Lexus ES 300h is a more fuel-efficient, hybrid version of the regular ES mid-size sedan. It is powered by a combined 215-hp, 2.5-liter four-cylinder engine and two electric motors mated to a CVT. Fuel efficiency is an EPA-estimated rating of 43/45 mpg city/highway. The ES 300h competes with the Lincoln MKZ Hybrid and INFINITI Q50 Hybrid.